Home / Alternative-Promos / Book Trailer / May 2011 AR Book Cover Award Nominees / YouTube / MAY BOOK COVER AWARD: Contest Poll is now up | Vote now! MAY BOOK COVER AWARD: Contest Poll is now up | Vote now! Go to vote on the blog in the sidebar on the right and check out the new promo video I made for it. 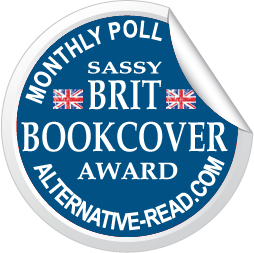 Vote now for your favourite book cover this month!